Henan Doing Company vegetable oil refining machine provides professional oil refining process of degumming, dehydration, deacidification, decolorization, bleaching, deodorization, and dewaxing. The complete set of oil refinery machinery adopts the most advanced physical refining or chemical refining technology on basis of oil property to get the purest edible oil with the lowest cost consumption. ● Advanced designed oil refining process. Henan Doing Company designs advanced and professional oil refinery process to obtain high purity refined oil. It contains hydrated degumming, alkali refining deacidification, negative pressure decoloring process through blenching earth, deodorizing to remove odor components in oil, and dewaxing to remove wax in oil. ● Automatic control system assures high efficiency oil refinery. The application of advanced automatic control system in large oil refining plant provides the most secured, reliable production in entire workshop and monitors the operation status by controlling the computer terminals. ● Low production cost and high purity refined oil. 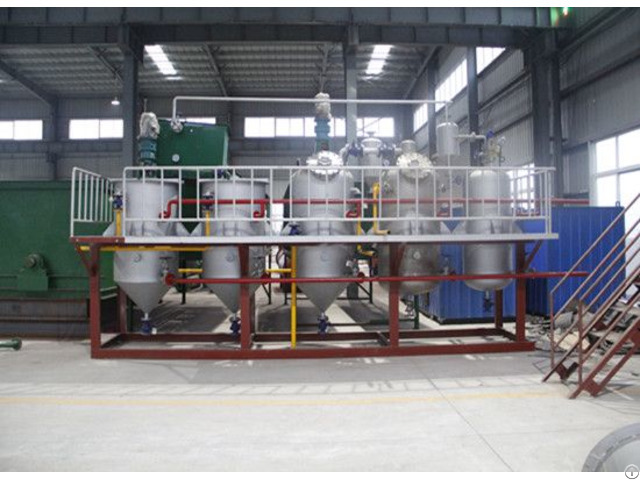 Huatai adopts compact vegetal oil refining process to obtain high purity refined oil with impurity less than 0.2%. The adoption of waste recycle system can protect environment efficiently. ● Environmental protection and energy saving oil plant. Combing the consideration of local climate and water quality with oil pretreatment and pressing process, Henan Doing Company assures the most reliable and lowest cost oil machine designs for users worldwide. ● Full set of production line and services. Henan Doing Company promises complete set of oil seed pretreatment & pressing machine production line including design, manufacturing and installation as well as on time after sale service. Business Description: We are professional manufacturer of edible oil refinery machine/cooking oil refinery machine/vegetable oil refinery machine. 1. 10-1000 t/d automatic complete equipments of edible oil seeds (like groundnut , soybean, sunflower seeds , corn germ , cotton seeds, rice bran , palm) pretreatment and pressing. 2. 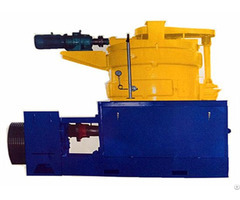 20-1000 t/d automatic complete rotary-type and ring-form extraction equipments. 3. 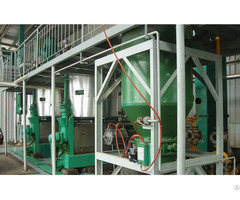 1-10 t/d small scale sets of edible oil refining equipments. 4. 10-50 t/d semi-continous refining equipments. 5. 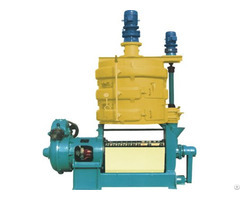 30-600 t/d automatic sets of continuous physical refining equipments.